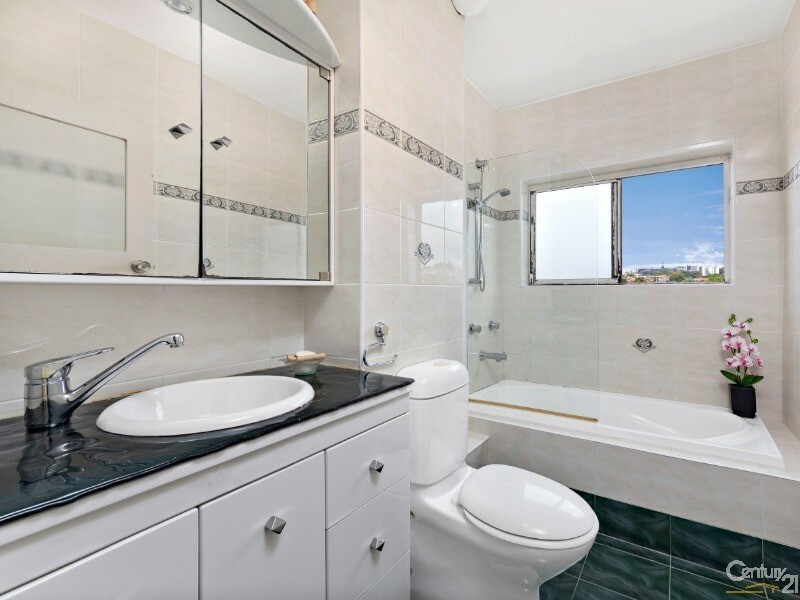 Bathed in all-day sunlight, this well-proportioned security apartment offers a perfect blend of lifestyle, convenience and potential. 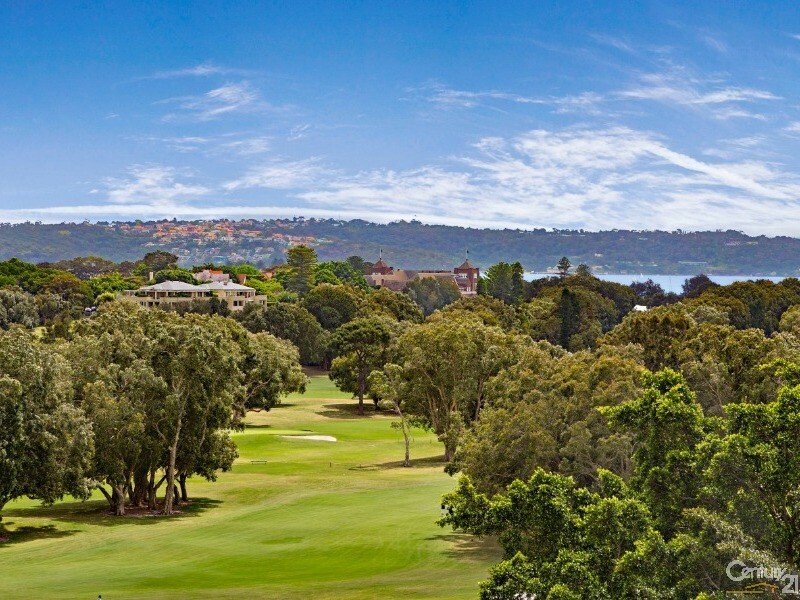 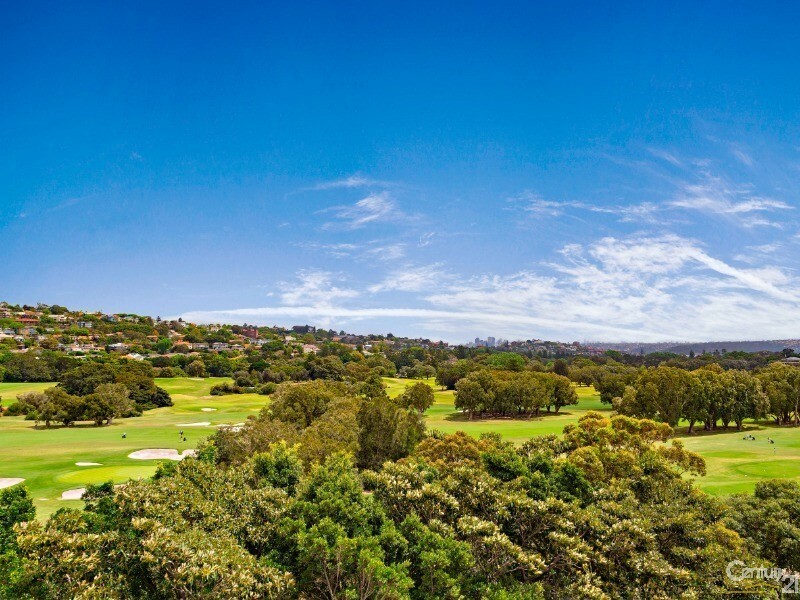 Located on the the sixth-floor, this apartment is set opposite the Royal Sydney Golf Course in a key lifestyle hub between Bondi Beach and Rose Bay harbour. 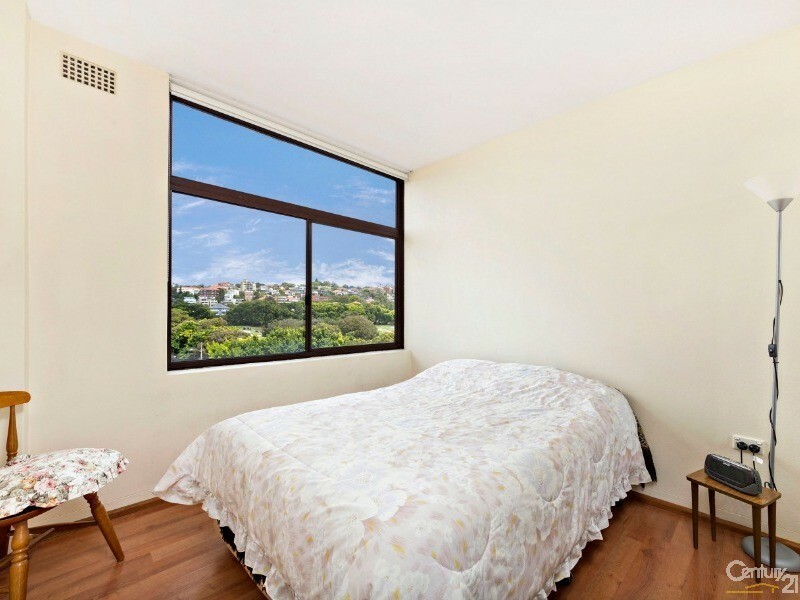 Generous layout and fantastic location on the fringe of Rose Bay village. 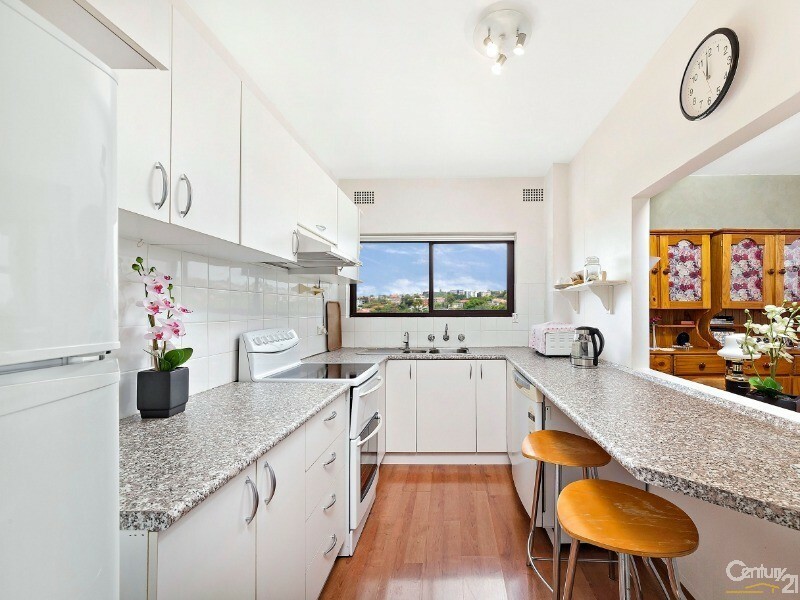 Close to transport, schools, parks, cafes and places of worship this home would make a perfect investment or first home.